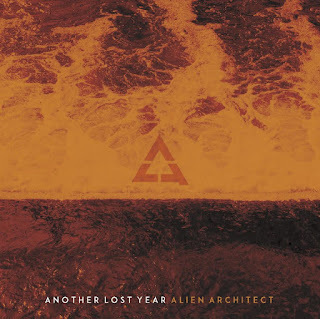 The latest album from Charlotte, NC's Another Lost Year Alien Architect is a catchy and hook filled rocker. The music has a really good driving feel to it and is guaranteed to stick to your head, from the very first listen. The four piece band is comprised by guys with a ton of talent. The drumming by Nathan Walker had me air drumming, ever while writing this review! Dual guitar work by Jorge Sotomarino and lead vocalist Clinton Cunanan gives the music a wonderful melody to it. Cunanan's heartfelt and soulful vocals add a dose of beauty to it all, as he really brings the music to another level. This all presented with excellent production, which makes the album sound crisp and powerful. The first song on the album is the driving "Wolves" which has a great almost Disturbed like opening riff. "Run the Tank Out" is damn good rocking song with a little bit of badassary under it that mixes well with the melodic sound to give it an extra bit of bite. "We All Die Alone" will get you moving and signing alone within seconds and maybe my favorite track on the album. The band also does power ballads quite beautifully with songs like the soaring "Best Is Yet to Come" and the powerful, yet super catchy, "He Took Beautiful Away". 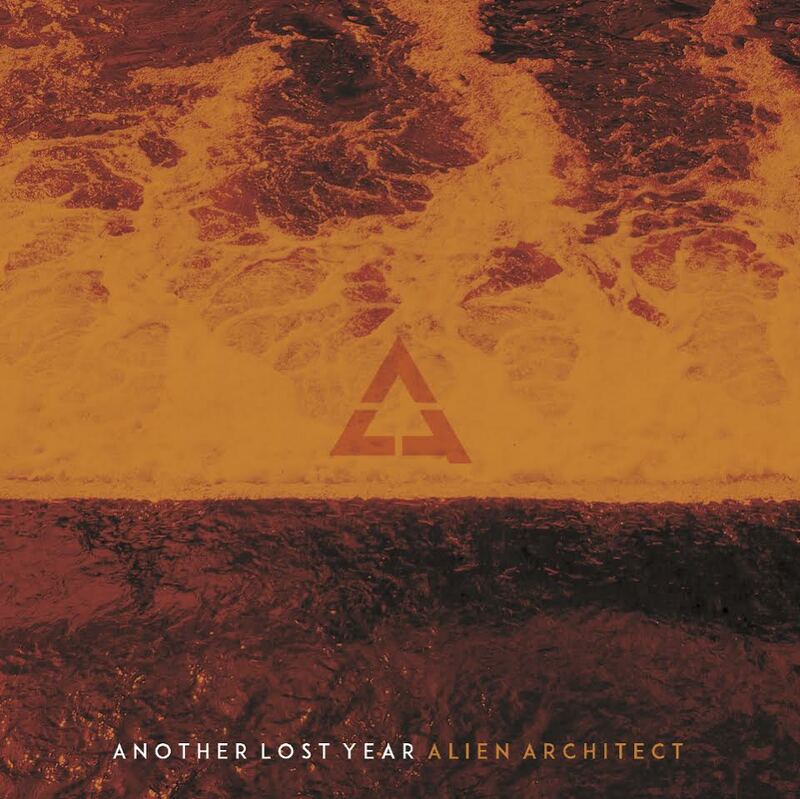 "Alien Architect" is a solid rocker throughout it's duration. Soaring, hook filled, and with moments of beauty, Another Lost Year have delivered an album that is a sure bet for fans of bands like Breaking Benjamin. If you are looking for a good rock album look no further, you have found it!